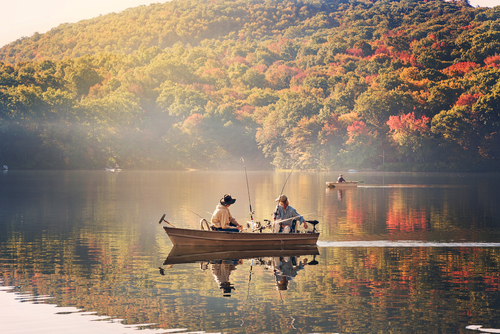 We’re finally into the beginning days of fall, which means the weather is starting to cool down and it’s finally possible to get outside and go fishing. The Washington Department of Fish & Wildlife plans to release 340,000 fish this fall, specifically catchable-sized trout in October and November. This means now is the time to make sure your gear is up to date and in working order, your licences are signed and you know which lakes have been stocked so you aren’t just throwing your line out all day. The first thing you need to do is keep your rod cleaned and oiled. After you come back from a trip, rinse the equipment you used with fresh water to get rid of any minerals, salts and other stuff that might have been in the water. If you leave these, they can cause corrosion over time and weaken the rod and reel, potentially causing it to snap. 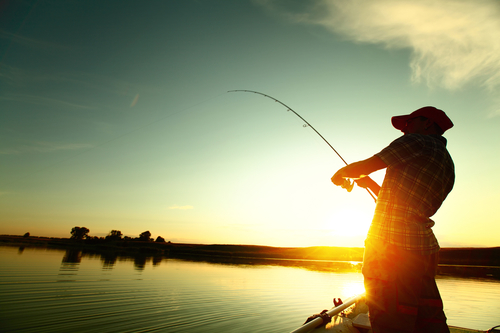 Once you’ve broken your rod out for the season, check for any damage, such as cracks or rust. If you have any damage, it should be repaired or replaced before you go out on the water again. The reel should also move smoothly without catching and a small amount of lubricant should be applied to keep it that way. It is not necessary to replace your line every season as long as it was stored in a relatively cool, dry place away from both sunlight and extreme temperature swings, which can cause the line to become brittle and lose strength. If the line feels smooth and still holds the appropriate amount of weight, it should be fine. But when in doubt, a new line is never a bad idea. 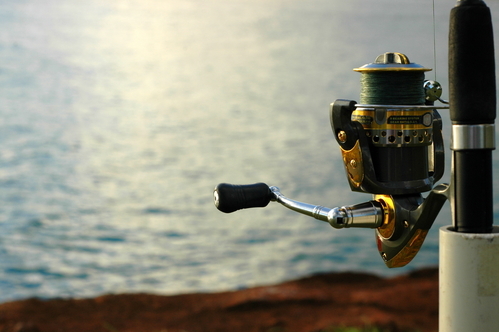 Depending on what you’re fishing for, you might need accessories beyond your rod and reel. Your tackle box is best friend, but you never want to carry more gear than you have to, so get a tackle that enables you to only take what is needed at the moment. Soft tackle boxes are becoming more popular because they are able to hold many smaller boxes within them, allowing you to organize yourself better. Waders and other waterproof clothing are a good idea in almost all situations. 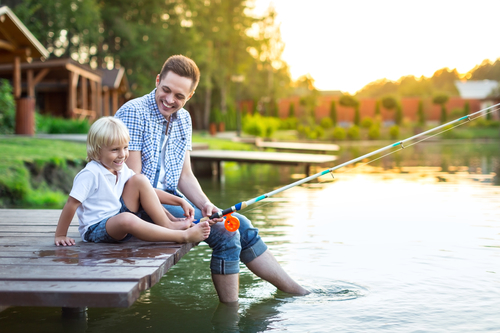 Depending on what you’re fishing for, you may need to stand in the water close to shore, and that just isn’t practical without waders. You also need clothing with storage if you have to go into deep water or away from your tackle box. So, make sure your pockets and tackles are above water. Check more here. The need for licences sometimes escapes newer anglers, but it’s important to obtain your fishing licences before you get out on the lake so you know of any restrictions before a park ranger pulls you over. 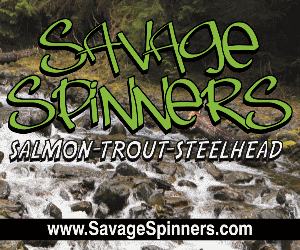 Licences can be obtained quickly and easily from your local sports supply store, some big box stores and the WDFW website. 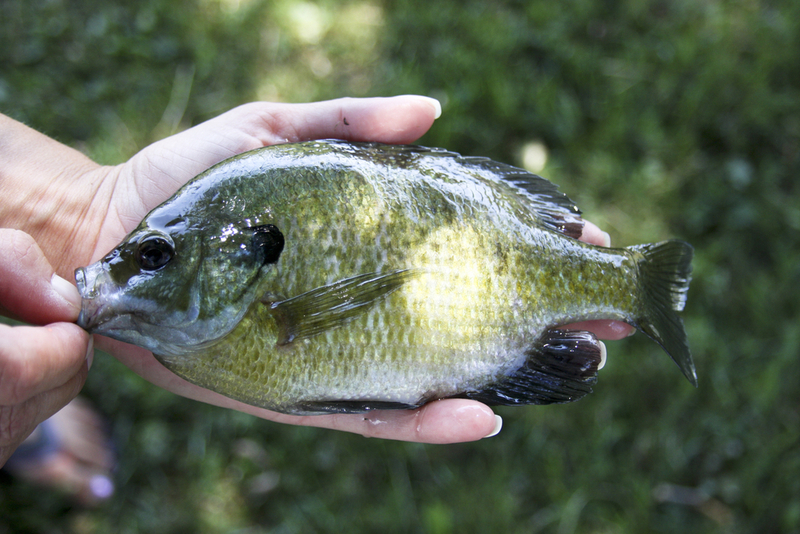 The Washington Department of Fish and Wildlife’s website gives important dates, such as when your local lake is going to be stocked, what your limits are and any other information that might change on a year to year basis. It is also a handy resource for any events that are happening in your local area that you may want to attend, or avoid, if you want some peace and quiet. For example, if you’re an angler in Whatcom and Skagit counties, you should know that some lakes have had their limits doubled. The site also gives you information on where to find local shellfish if you need a break from trout. If you don’t like to completely unplug, even when you’re going out on the lake, you need a smartphone that is able to withstand at least a little bit of elemental abuse. For example, phones like the Galaxy S6 Edge have some form of ruggedness built into the design. If your phone isn’t rated for water resistance, find a case that has water resistance and drop protection. Your smartphone probably already has GPS built in, but having a Garmin or other car-based GPS means that you don’t have to waste your phone’s battery life to make sure you get to the right lake.